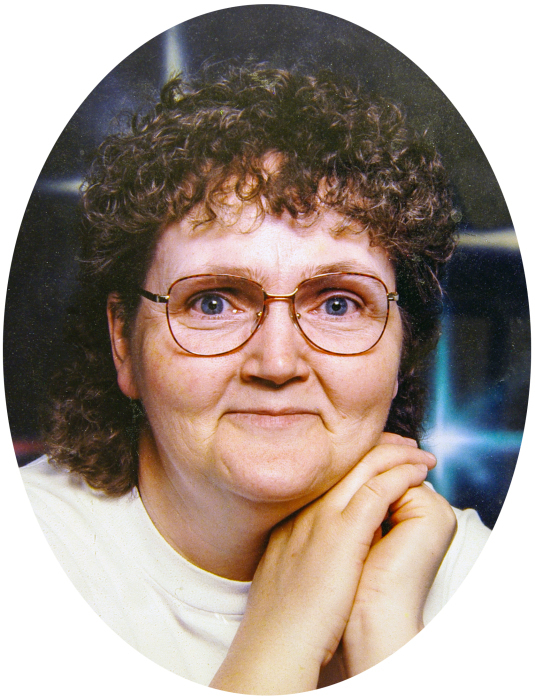 Muriel Alenna Wilson passed away on Friday, April 5, 2019 at the Rosetown & District Health Centre at the age of 72 years. A Celebration of Muriel's Life was held on Tuesday, April 16, 2019 at 2:00 p.m. at the Rosetown Calvary Tabernacle, 116 5th Avenue East, Rosetown, SK with Mr. Vern Dale officiating. Donations in memory of Muriel may be made to the Saskatoon Cancer Centre, 20 Campus Drive, Saskatoon, SK, S7N 4H4.